Home » FAQs » What events and functions do you cater to? What events and functions do you cater to? Bob’s Hire has all catering equipment and accessories to provide for both private and corporate occasions. 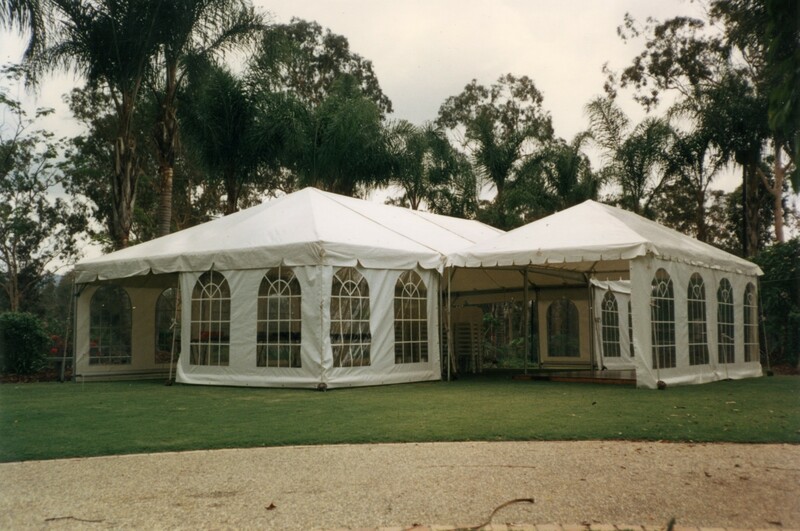 Hiring a Marquee – What you need to know! Next post What areas do you cater for ?